Wedding Disc Jockeys and their setups. I wanted to come up with a “compare to” post about what other wedding disc jockeys in the area offer for their basic wedding package. 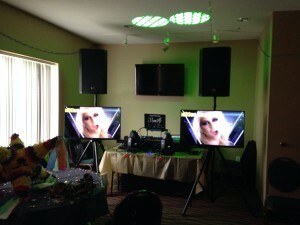 Most of them offer the standard 4-5 hours and a very small lighting rig that looks tacky for about $150/hour. Some won’t even include lights with their packages (So make sure you ask about that!). They even go on spending extra money advertising on facebook and google without proper pictures of their setups. 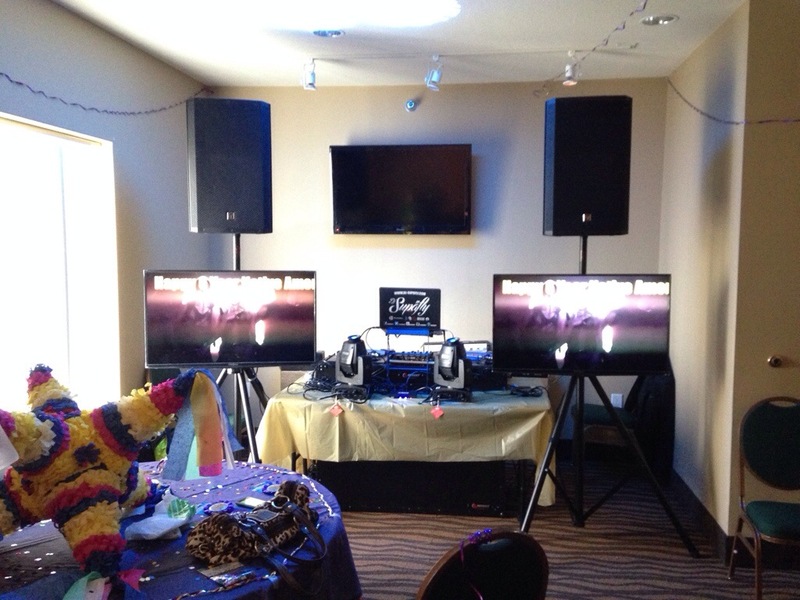 When looking for a DJ for your event, make sure you get a picture of what setups they offer. This helps decide wether you want a DJ with wires hanging all over the place or someone who is nice and tidy of their setup. There’s much more behind the scenes than just a price banner on their website. 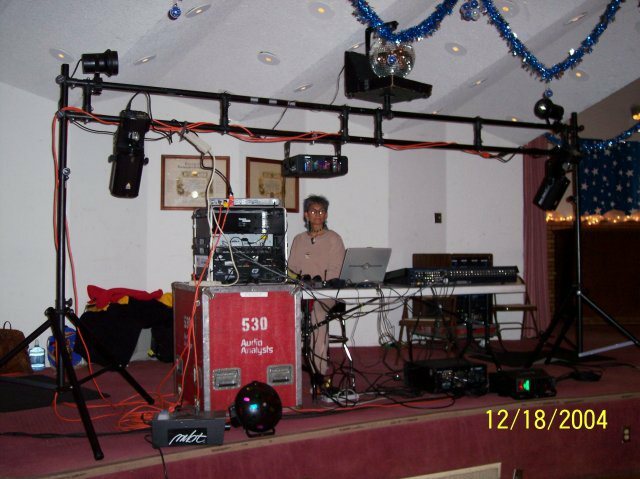 Take a look below at the different setups I offer with a state of the art music system and trusses that are used by tour companies all across the world. Most DJ’s don’t use an intelligent lighting system, which means all lights are connected via a network and are all in sync according to commands and colors. 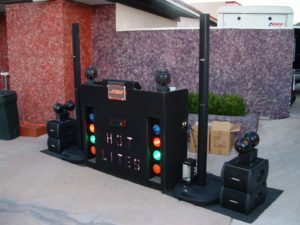 Some of other DJ’s lighting packages are just a “connect to a power source and react to sound” vibe. One of my favorites is the truss system as it is very flexible in placing at different locations of venues and specifying a theme color to make that eye catching silver tower brighten the mood. This includes venues like Mayowood Mansion, Kahler, Doubletree, Willowcreek, Bluemoon and many more with a wider dance floor. 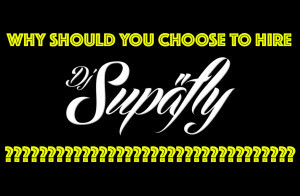 Why Should you Hire Dj Supafly? Hire someone who will provide professional services. Simply visit www.dj-supafly.com and choose the right package for you! Don’t hesitate on Choosing to Hire DJ Supafly!